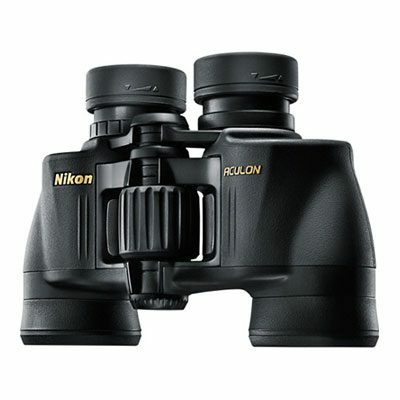 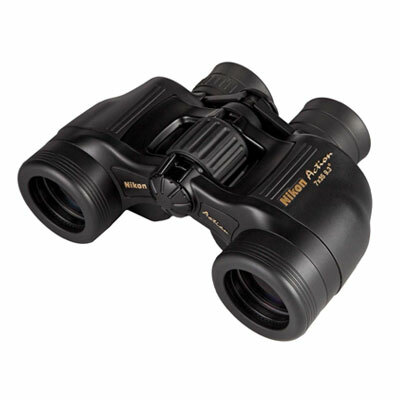 I bought the Nikon Aculon 7×35 binoculars for my husband. 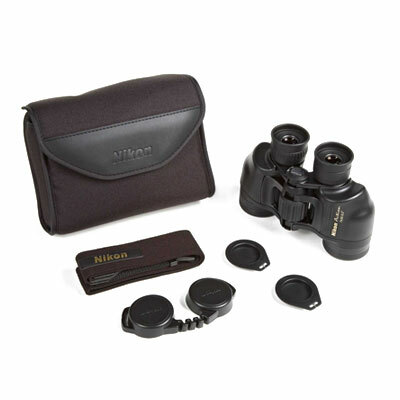 We are travelling to South America and Antarctica soon and the clarity of the lens and light weight make them perfect for travel and viewing what we hope will be lots of native wildlife and amazing scenery! The Nikon Aculon are exactly what I needed for my racing and AFL pursuits.I like their lightweight features and their lens clarity.